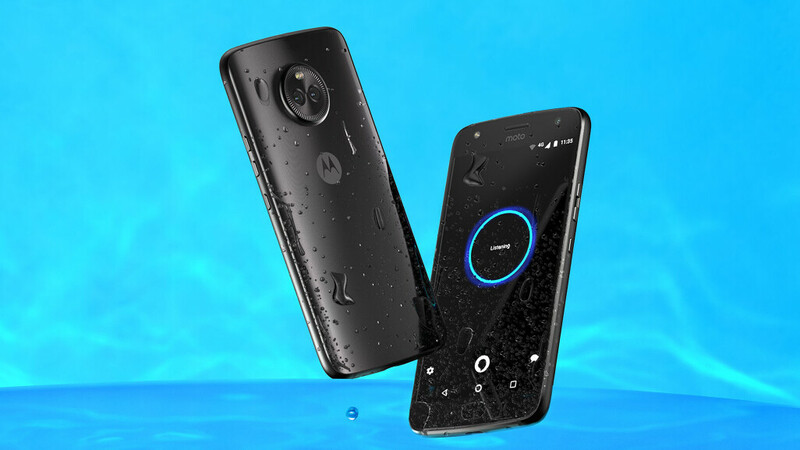 Released in the autumn of 2017 as a solid upper-mid-range Android smartphone, the Motorola Moto X4 still represents a worthy device if you're not interested in the very latest phone design trends. While Motorola is currently selling the unlocked Moto X4 starting at $209.99, you can purchase the handset for $50 less if you get it from Best Buy. More exactly, Best Buy is offering the unlocked X4 (32 GB variant) for just $159.99 with one condition - the device must be activated on Verizon, AT&T, or Sprint. To be clear, the Moto X4 that's available at Best Buy for $159.99 is fully unlocked and does not require any contract agreement. You just have to activate it on any of the aforementioned three big carriers and then you're free to use it with any service provider you want. For the record, $159.99 is the lowest Moto X4 price we've seen to date. For that kind of money, you're getting respectable features including water resistance, a 1080p display, 3 GB of RAM, and a Snapdragon 630 processor. What's more, the X4 was recently updated to Android 9 Pie, so it's offering the newest user interface out there. You can find out more about this phone from our Motorola Moto X4 review. Why are we still talking about this phone? It's well over a year old and it doesn't even have a 2017 screen aspect ratio, let alone 2018. I wouldn't pay $100 for it let alone $160. Down further to $139.99 with activation.